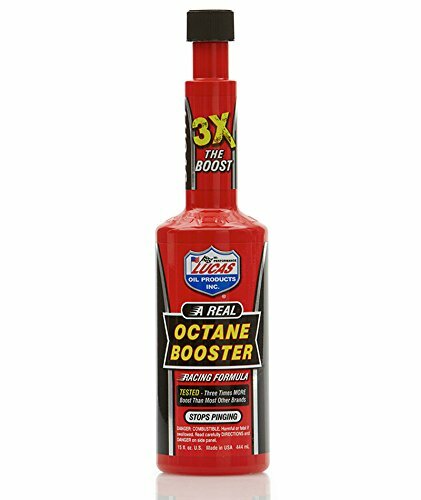 Lucas Oil 10026-PK12 Octane Booster - 15 oz. 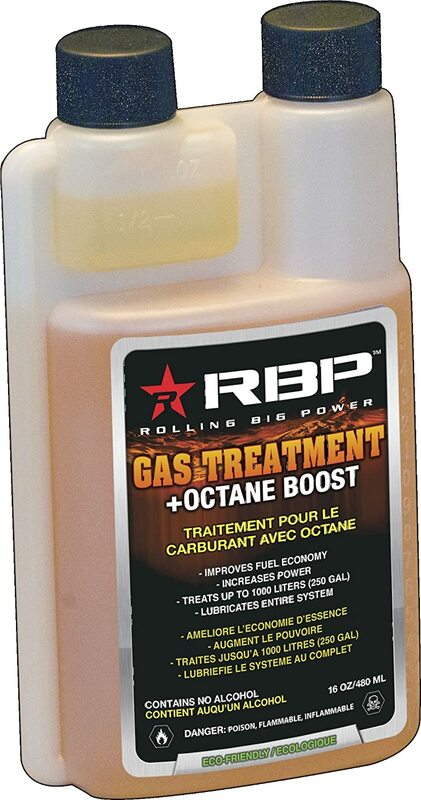 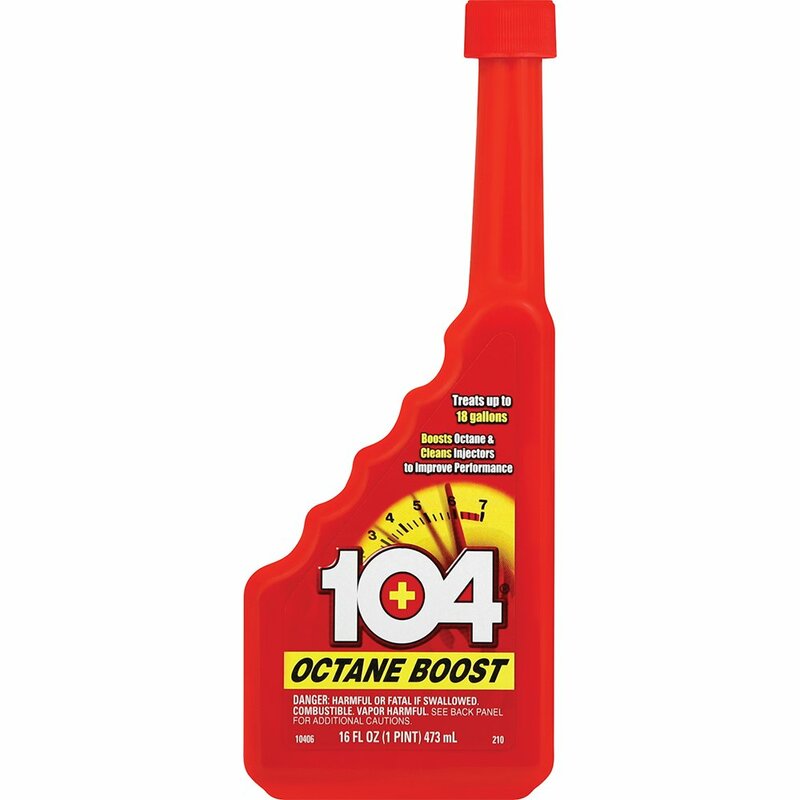 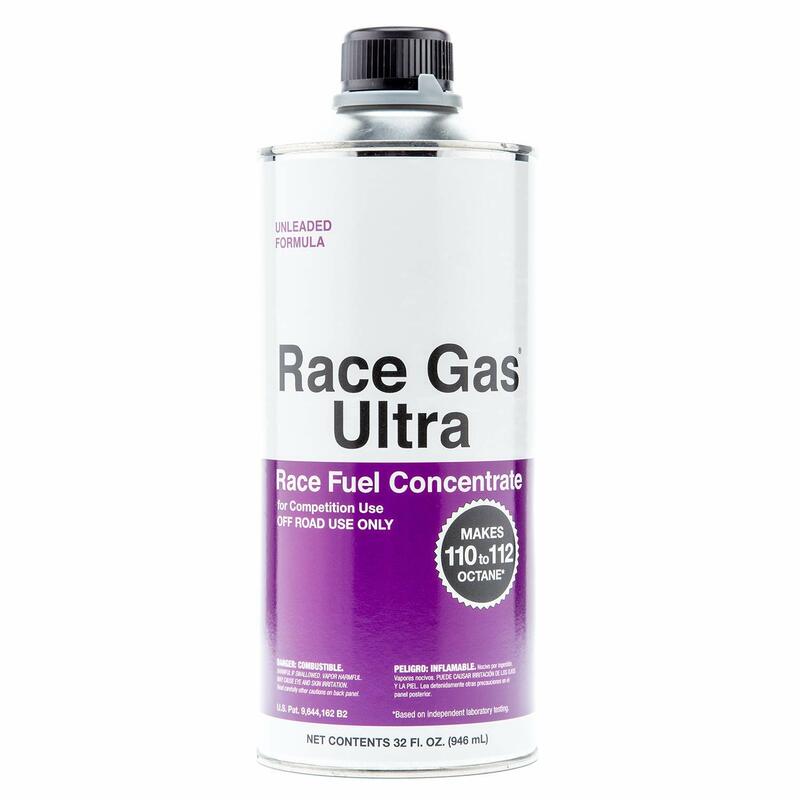 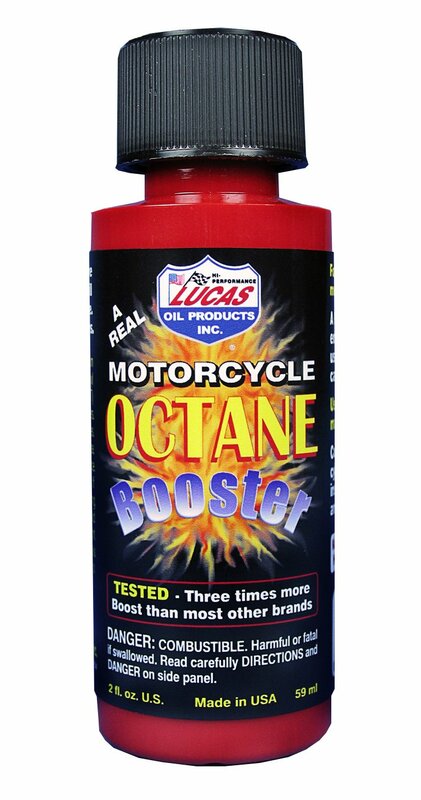 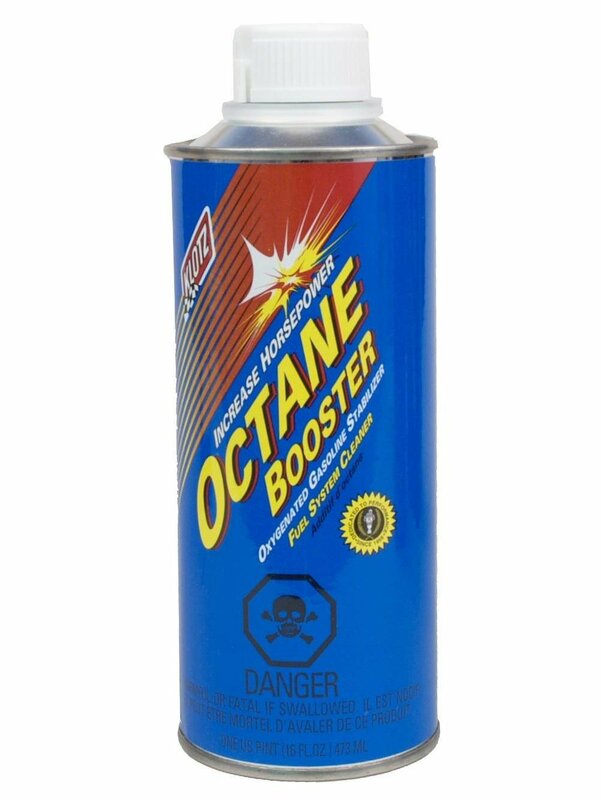 Lucas Oil 10725 Octane Booster - 2 oz. 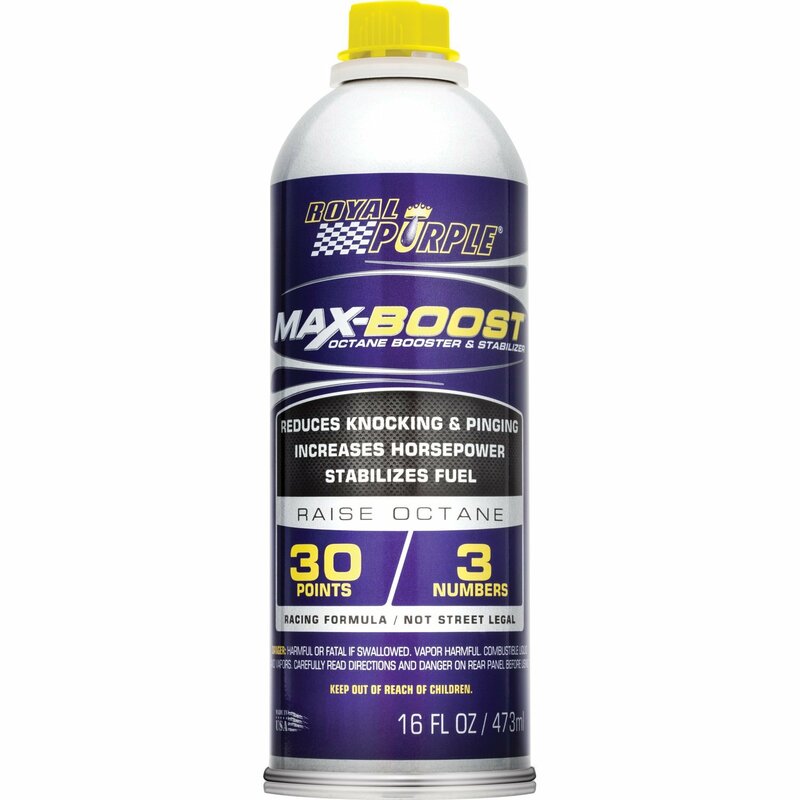 Prolong Super Lubricants PSL16030 Fast Fuel Octane Power Boost - 12 oz.